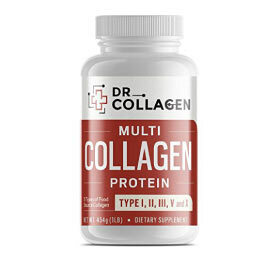 Collagen is a protein that is found vastly in connective tissues of the body. There are many different types of collagen, but they all essentially have the function of providing structure and support. It is part of the extracellular matrix of cells, and is found in areas such as the joints and cartilage, eyes, blood vessels, skin, teeth, bones, tendons and ligaments, among others. Although over 15 types of collagen have been identified, the body is mostly comprised of types I, II, and III. Type I is found mostly in the skin, bones, teeth, and tendons and ligaments. Type II is primarily in the cartilage among other areas, and type III is found in skin, blood vessels, and muscle. 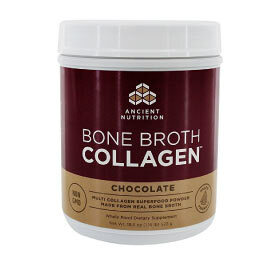 While collagen is produced naturally in the body, using collagen supplements have been used to improve areas where collagen has been degraded through injury, disease, or natural aging. 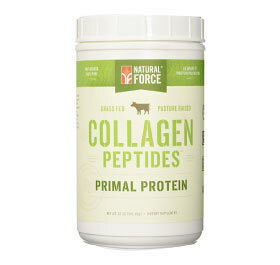 As collagen production decreases with age, a collagen supplement can help make up for what the body no longer provides. 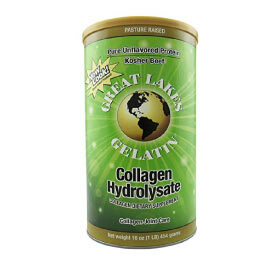 Studies have shown that people who take a collagen supplement experience reductions in pain due to osteoarthritis. This also helped them to regain some physical capabilities and reduced the need for pain medication over time. Additionally, research shows that a collagen supplement can help reduce the appearance of lines, wrinkles, and other signs of aging on the skin. 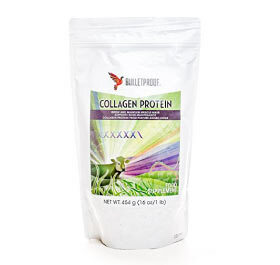 As the joints are also affected by intense exercise, collagen can help prevent injury and reduce pain and inflammation in the joints due to overuse. While further research must be conducted to determine its true effectiveness, supplementing with collagen type II appears to have positive results in reducing joint pain from exercise. 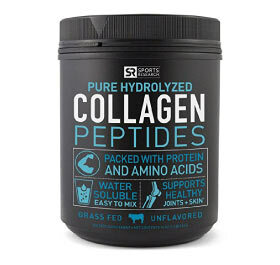 The different types of collagen may be known by different name, for example type I collagen is also known as alpha-1 type I, and type II is also known and hydrolyzed collagen or gelatin. 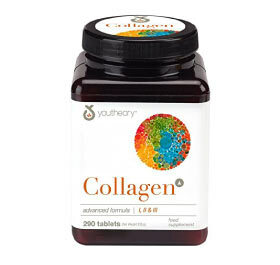 It is important to note the ingredients of a collagen supplement for the intended use. 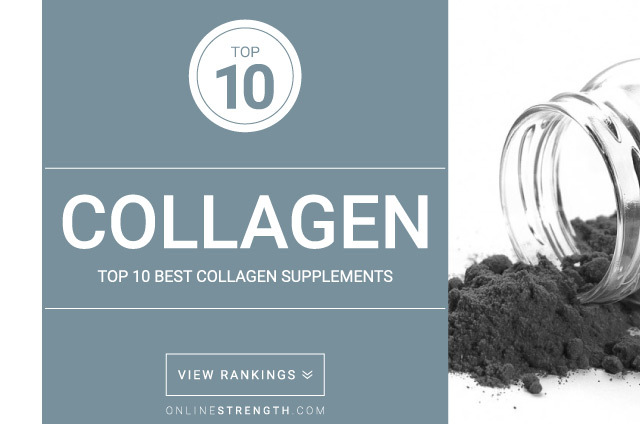 Some supplements contain higher percentages of collagen than others. Joint health supplements commonly contain glucosamine and/or chondroitin sulfate, as these are other components of cartilage. 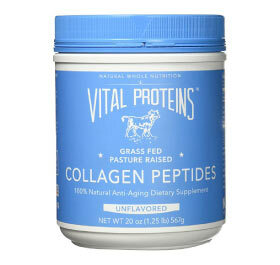 Sources of collagen also contain different types of the protein. For example, chicken collagen contains type II collagen, while fish collagen is high in type I collagen and bovine collagen contains types I and III. 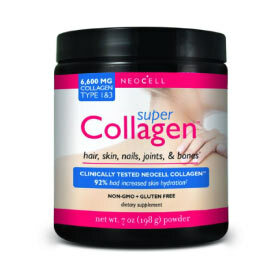 The source of collagen should be listed on the ingredients of the supplement, and some will provide a combination in a collagen complex supplement. Dosing depends on the combination of ingredients of each supplement. Common doses are 1,000-1,500mg taken daily in capsule form. 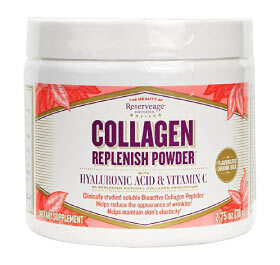 Collagen is also available in powder form, in which case the dose ranges from 5-10g taken daily.